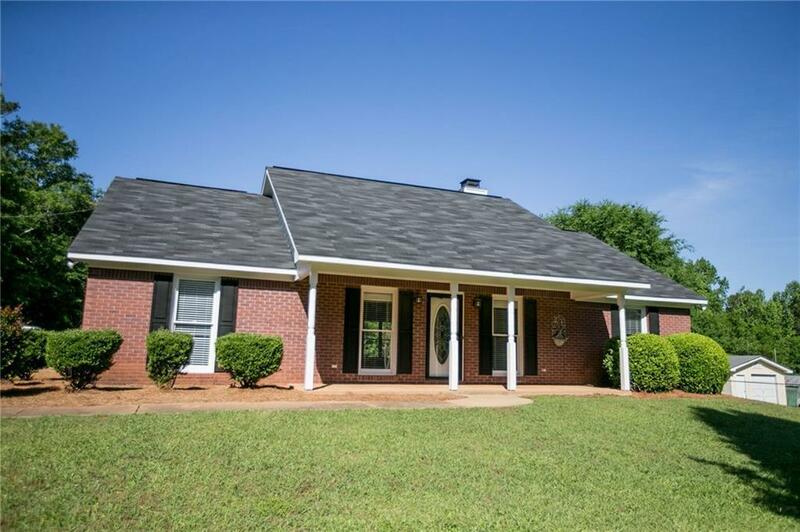 Beautiful NEWLY UPGRADED... 3BR/2BA home on 1+ acre. Open floor plan. 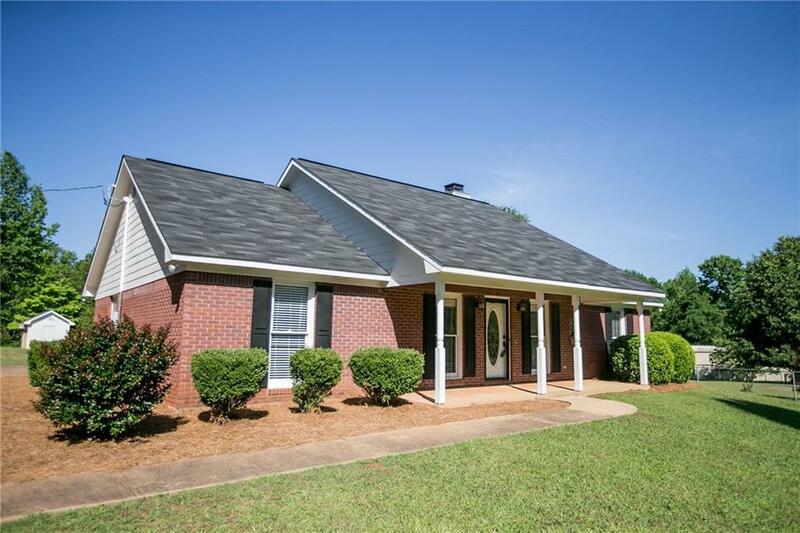 BRAND NEW granite counter tops in kitchen and both bathrooms, backsplash, and carpet. Freshly painted inside and outside. BRAND NEW stainless steel microwave, stove, and dishwasher. 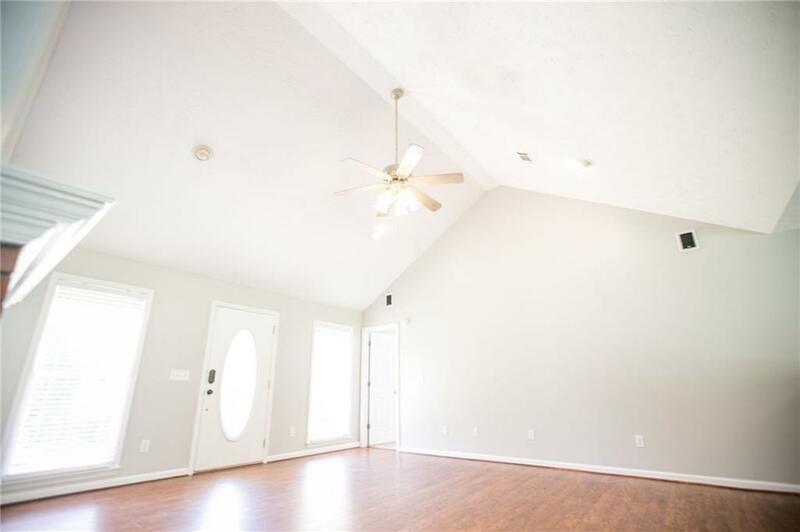 Living room has fireplace, high ceiling, surround sound speakers, and wood flooring. Carpet in bedrooms. Breakfast area with built in desk. Kitchen, bathrooms, breakfast area, and laundry room (tile). Dryer and/or refrigerator can stay or go. New roof April 2018, new water heater in 2016, Double attached carport, work shed in backyard, gate in front, completely fenced in. Front porch is perfect for relaxing. Smith Station schools. 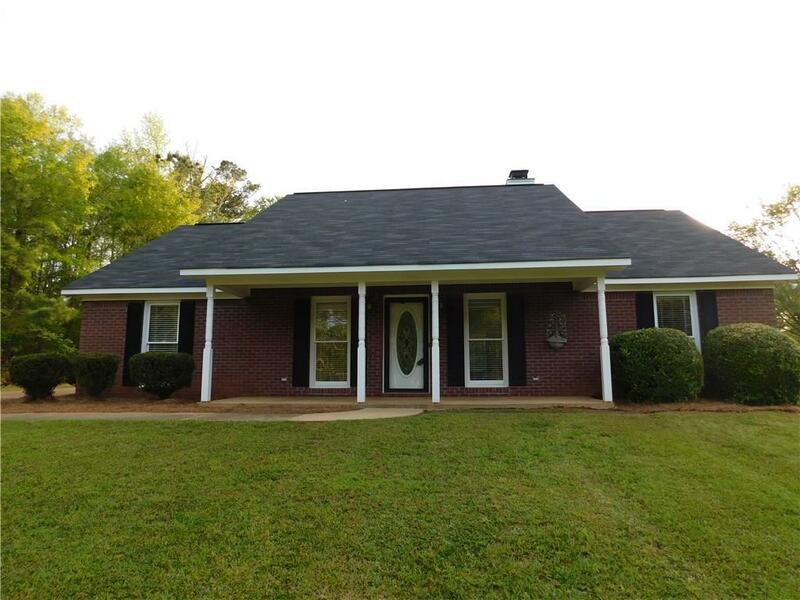 Listing provided courtesy of Renee Dykes of Homelink Realty.